Loved by Over 1,000,000+ Happy Users. 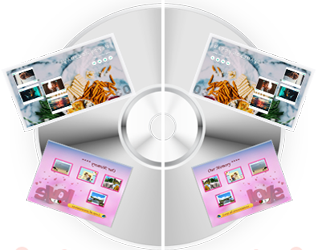 EaseFab DVD Creator is an fast and easy DVD burning software to burn any video to DVD to watch on TV using any standard home DVD player. You just need to simply drag your favorite feature film into the program, adjust the quality and click burn. 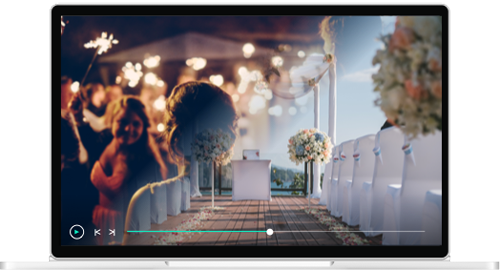 Or use DVD Creator's powerful built-in editor to combine your own photos, videos and music into home movies, slideshow, really whatever your imagination can handle. 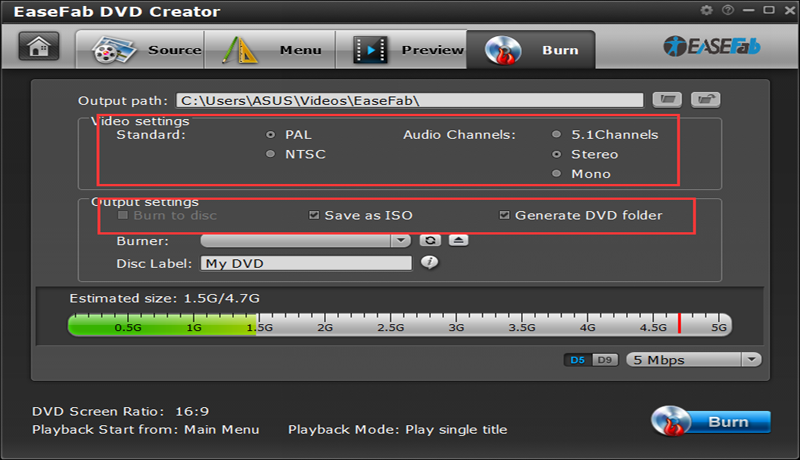 No matter you want to make your own masterpiece, or maybe you just want to burn that film collection on your computer to DVD, EaseFab DVD Creator does it all. 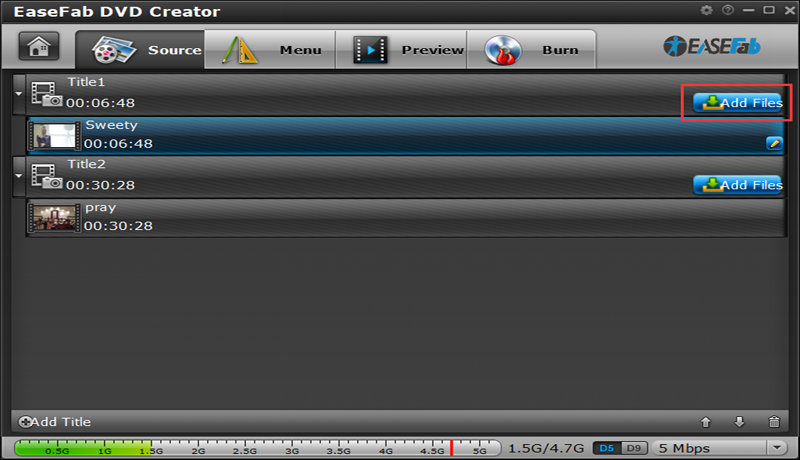 EaseFab DVD Creator comes with a built-in editor which lets you touch up films or craft your own. Version: V 5.5.0 What's new?